When ordering, please specify the tap collet for torque control type (FIG.1) or positive drive type (FIG.2). 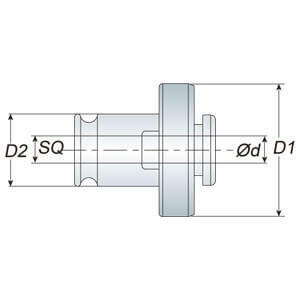 Please also check the shank diameter (Ød) and square size (SQ/ □ ). 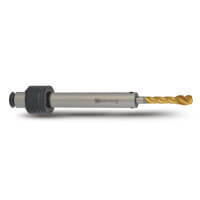 ATC tap collet has extended length L=100 for choice.